Saranac Partners was delighted to welcome our friend and investor Jim Mellon as a guest speaker for a client event in October. 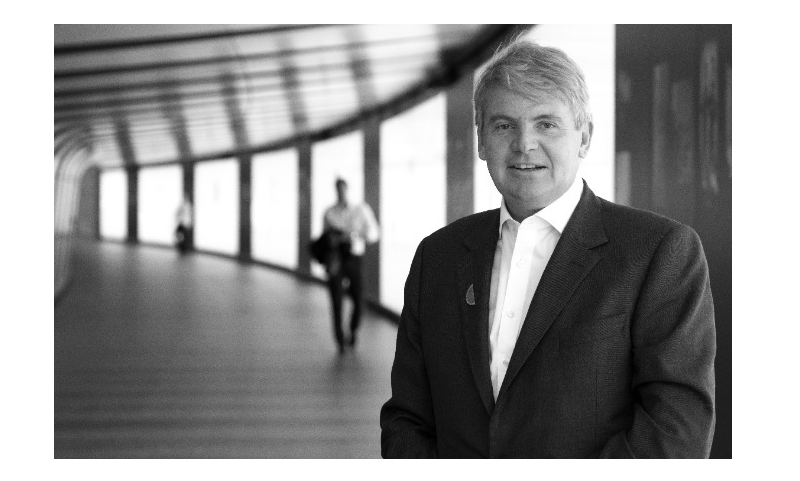 Jim Mellon is a British entrepreneur and investor with a wide range of interests. Through his private investment company, Burnbrae Group, he has substantial real estate holdings in Germany and the Isle of Man, as well as holdings in private and public companies. Jim’s investment philosophy is underpinned by focusing on emerging trends that give rise to new industries or major shifts in markets. His current focus is the field of longevity as outlined in the book Juvenescence. Jim sits on the Board of Trustees of the Buck Institute for Research on Aging, he is also a trustee of Biogerontology Research Foundation and Lifeboat Foundation and is an Honorary Fellow of Oriel College at the University of Oxford. Jim was recently honored by the American Federation for Aging Research with the George E. and Marie J. Doty Award for his support of ageing research. Jim’s current focus is the nascent field of longevity and his research into the sector is detailed in the book Juvenescence: Investing in the Age of Longevity which he co-authored. Having interviewed many of the most prominent scientists and key opinion leaders in the field, his central contention is: as result of an increased understanding of the ageing process at the cellular level, that life expectancy in the developed world is likely to increase to 110 – 120 in the next few decades. In recent history, the average human lifespan has lengthened significantly, primarily driven by improvements in nutrition and public health. The impact of this ‘low hanging fruit’ has broadly been realised. However, new scientific advances will drive a leap forward in human lifespan. Research into the pathways and drivers of ageing suggest that certain processes can be slowed, halted and even potentially reversed. This suggests a much longer span of good health and compression of morbidity, contributing not only to quality of life, but also reduced costs of health and social care and increased levels of productivity. The generic drug metformin, routinely prescribed for type-2 diabetes, has shown significant benefits to health span. It has been observed that type-2 diabetics taking metformin outlive otherwise healthy people by an average of 8 years. The first FDA approved trial will be commencing within 6 months paving the regulatory pathway for these therapies. Development of small molecules which impact ageing pathways. Senolytics which selectively eliminate senescent cells present in ageing tissue. Organ regeneration which will allow medical science to replace dysfunctional organs. Beyond this a wide ranging body of research into gene therapies may further impact the treatment of ageing in the future. Both private investors and governmental organisations will be interested in these treatments as they develop. While some of these treatments may initially have small markets, others will be cost effective, widely applicable and have mass appeal. This is the internet in 1995. A diversified approach across technologies and companies. Outstanding team with track record of drug and therapy licensing and development. Zero-fee vehicle expected to IPO in latter part of 2019. For further insights on advances in the field of longevity please refer to Jim’s compelling book, Juvenescence – Investing in the age of longevity.